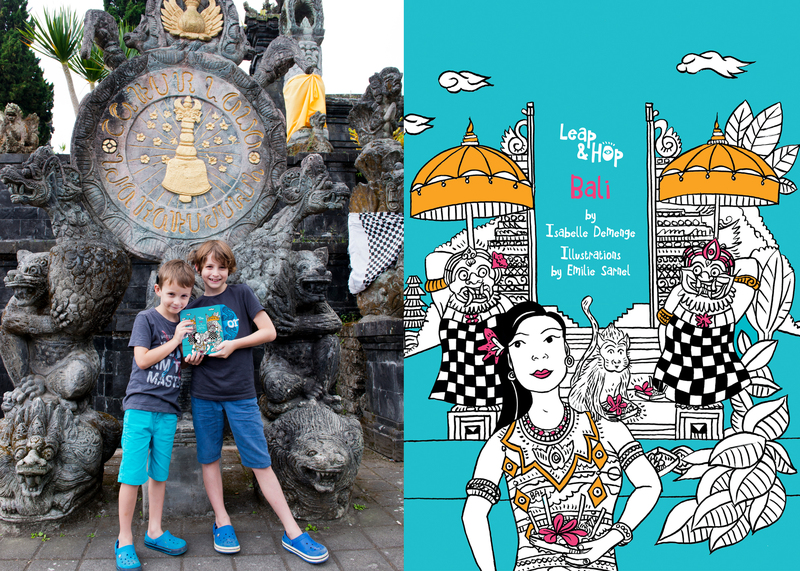 The date is set, Leap & Hop Bali is hitting the bookstore on December 19! Just in time for the winter break. 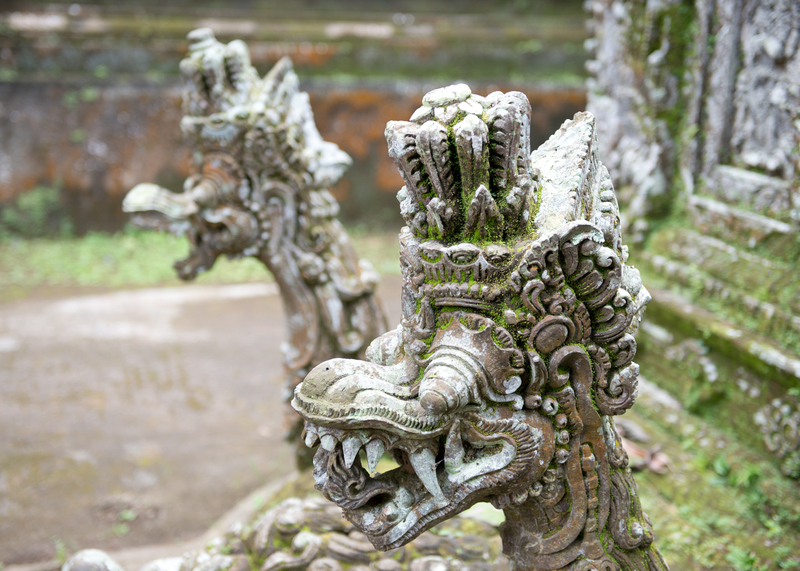 Today we want to debunk a few myths about Bali. Somehow, most people think of Bali as the place to go for great water sports and fun night life. If you’re going with the family, you may be thinking of resorts, water park and monkey forest. Well, there are other things to do in Bali. Don’t get me wrong, there are amazing restaurants in Bali and the monkey forest is definitely worth a visit with the kids but don’t stop there. This is your chance to broker a peace between your kids and temple-hoping. As hard as it is to believe, kids can get really engaged when visiting temples if they are steered in the right direction. They need a bit of a prompt, something to look for and play with. Once you find what sets them off in a temple, they will be asking for more. Have they located the nagas – the mythical serpents flanking the Bedawang Nala, the giant turtle carrying the world on her back? Can they recognise the god to which the temple is dedicated? Hint: how many arms does he have? Are they familiar with the stories of the Ramayana and the Mahabharata? 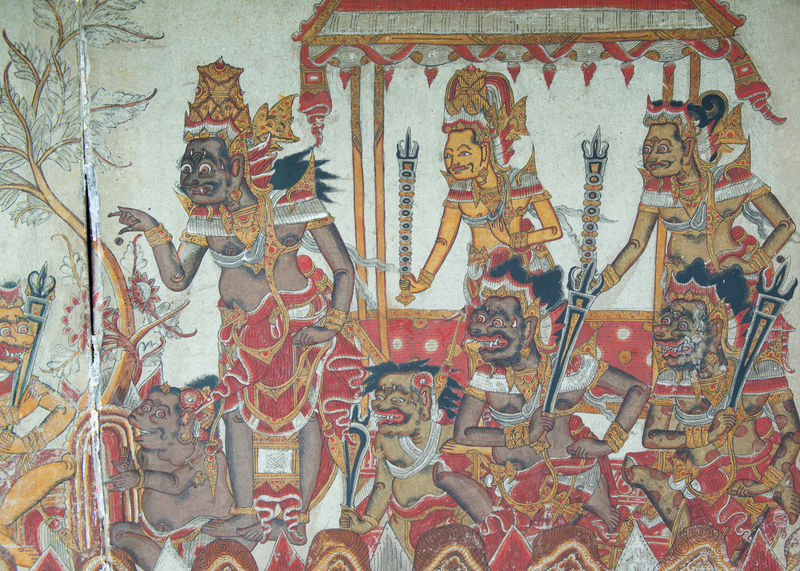 It’s all there, on the walls of the temples and the ceilings of Klungkung. With over a thousand temples, amazing surfing waves, great food and beautiful nature, Bali is the perfect place for your next family holiday.